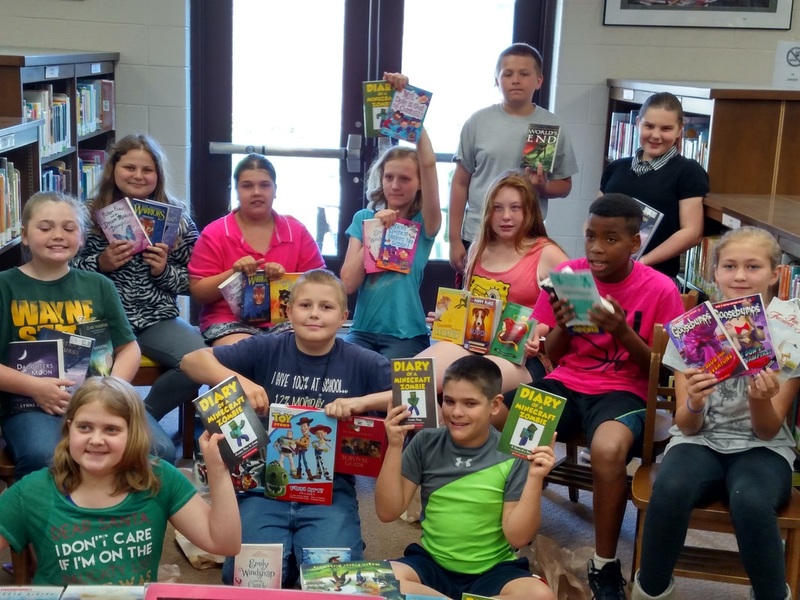 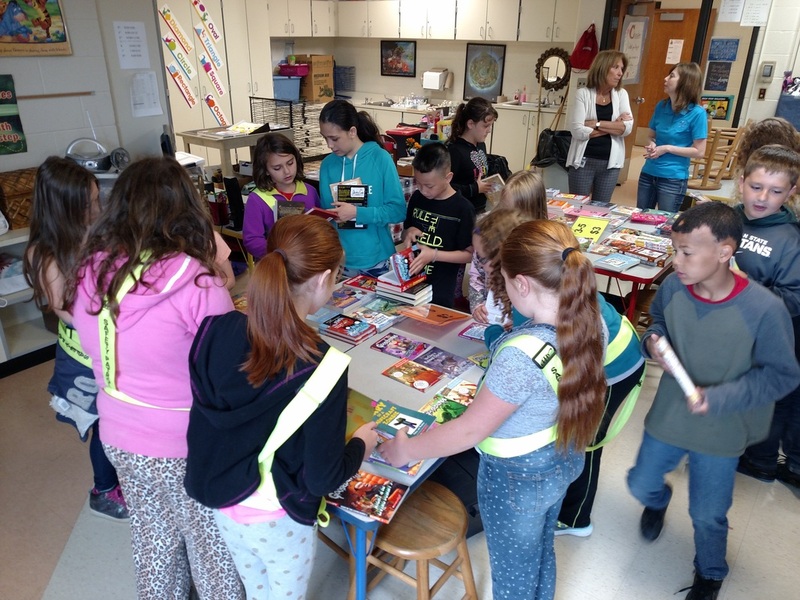 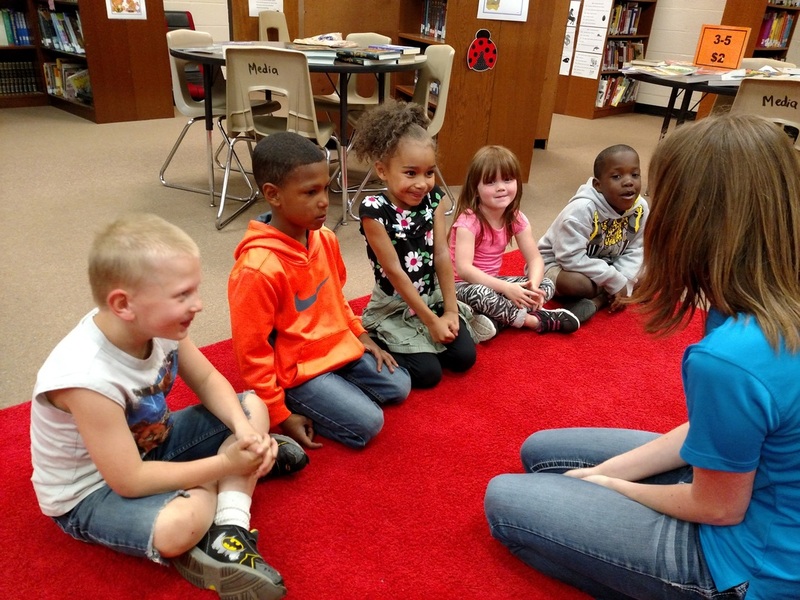 ﻿Literacy and Beyond has been building home libraries in St. Clair County schools since 2012. 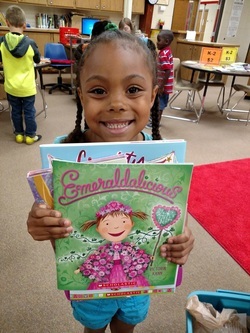 During the 2018-2019 school year we are committed to distributing one book per month to the K-3rd graders at Roosevelt and Garfield Elementary schools and all K-2nd graders at the new "Literacy Academy" at Cleveland Elementary in the Port Huron School District. 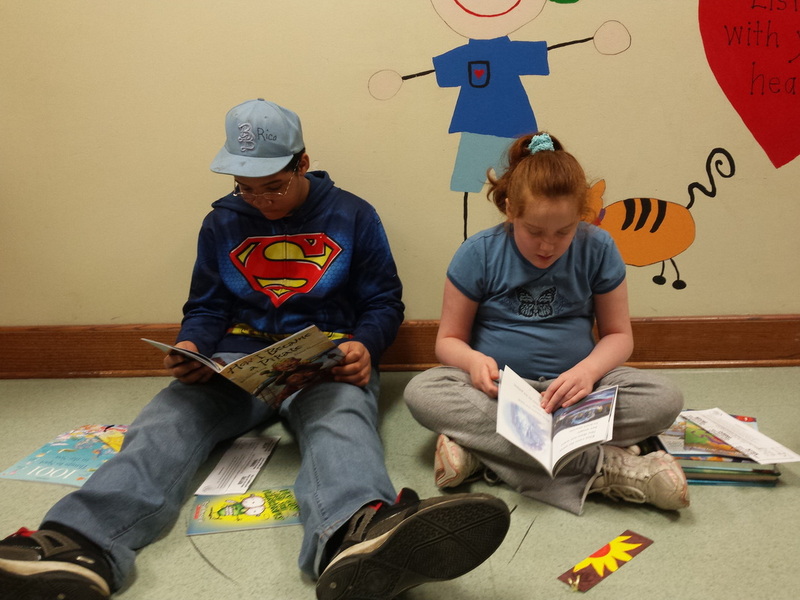 Research shows that literacy skills improve when children have home access to books that they are excited to read. 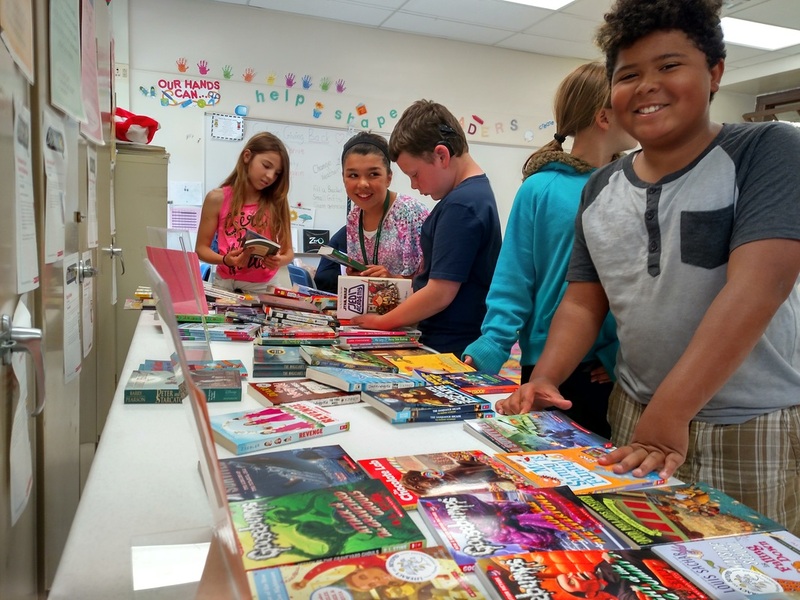 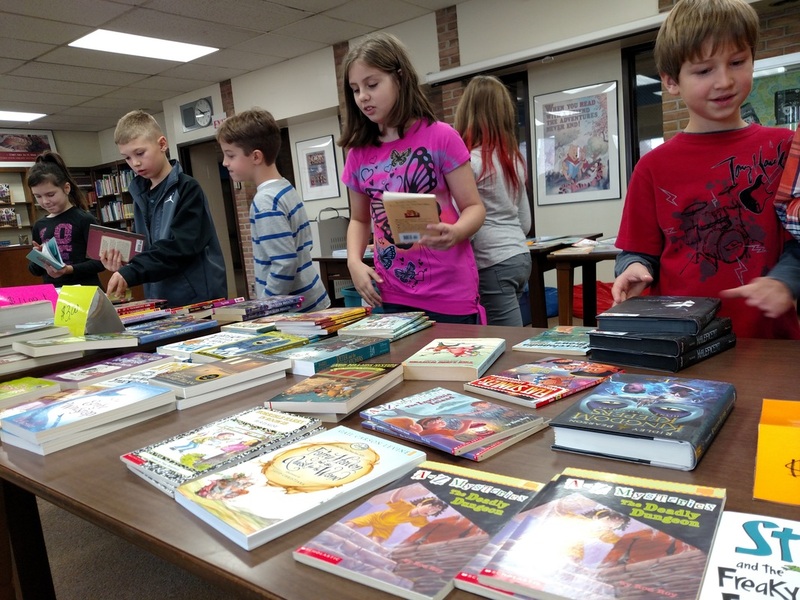 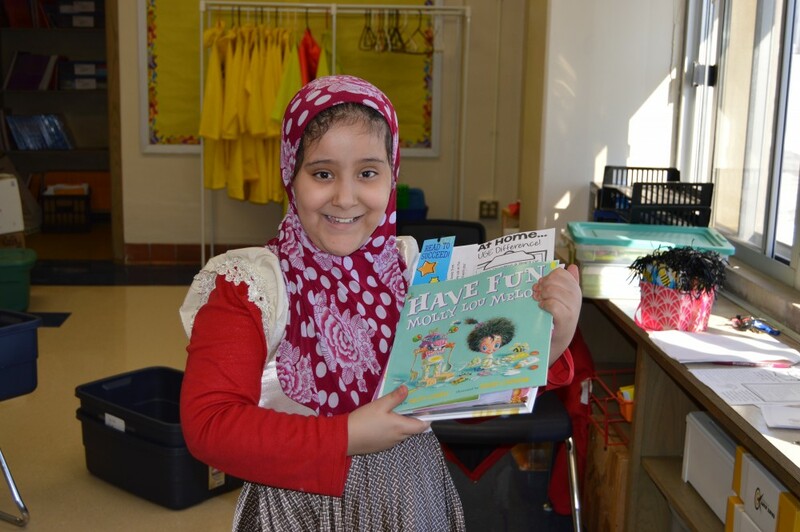 Our book fairs provide an opportunity for kids to take home one high-interest book of their choice every month of the school year; that adds 10 more books to each child's home library! 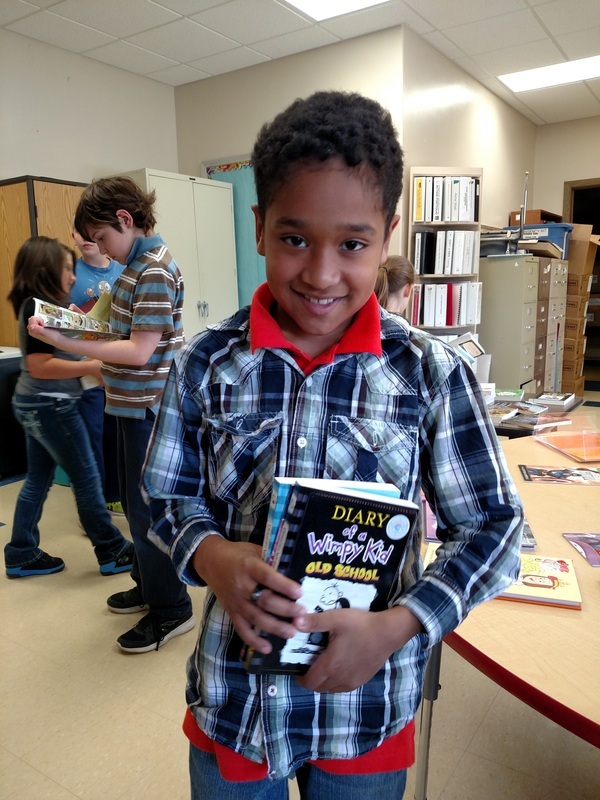 $40 provides books for one student for the year! 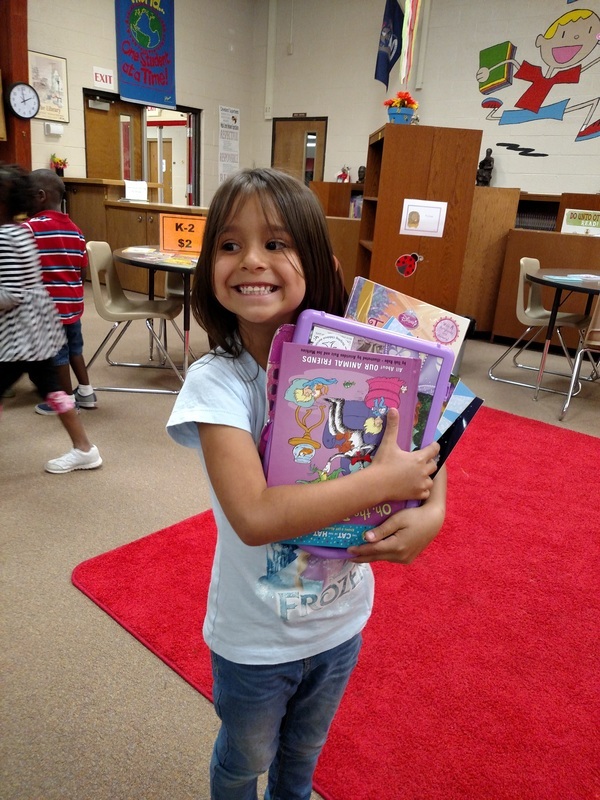 We are working with our donors to open the doors to improved reading skills and educational outcomes for the children in our community. 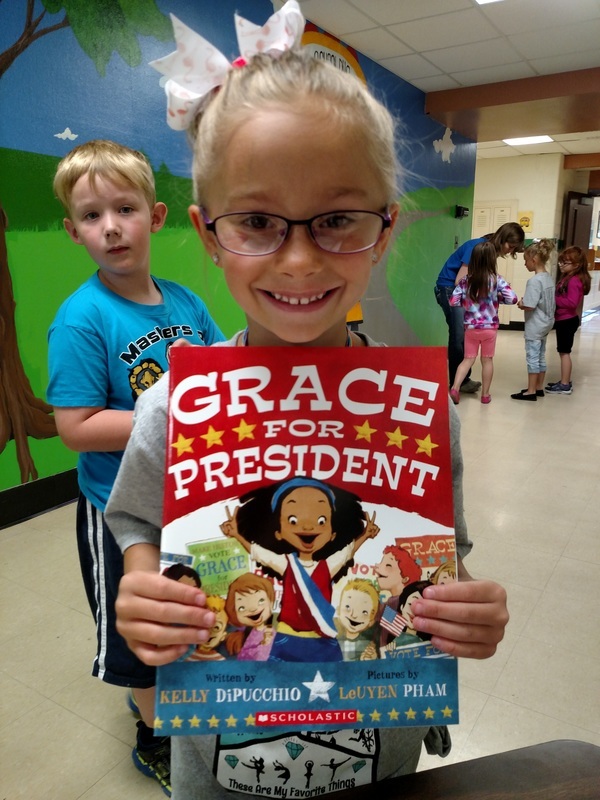 Thanks for helping us make literacy a priority for the next generation!